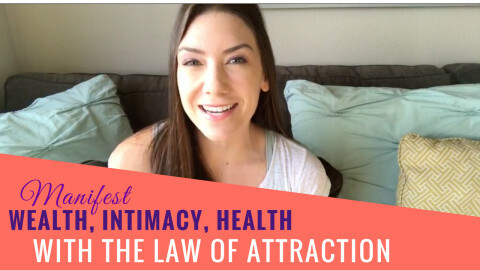 Want to learn how to use the law of attraction according to Abraham Hicks? In this video I share the scoop on the art of manifesting. It's NOT just about thinking positive thoughts! 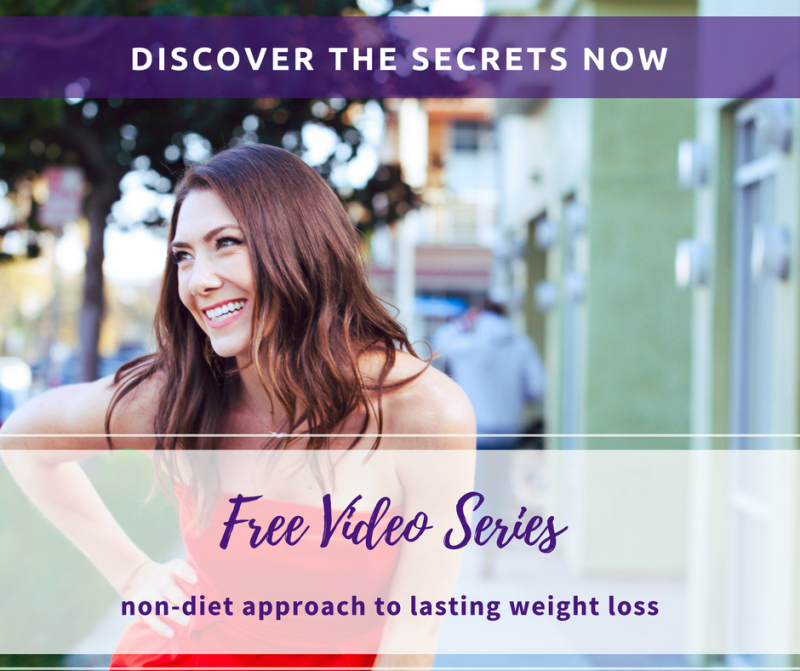 Did you watch The Secret and you are confused how the law of attraction can help you attract more money, an amazing relationship, or the body of your dreams? Many people think that mastering the art of manifesting and "using" the law of attraction is all about thinking positive thoughts. That's part of it, but it's more than that. 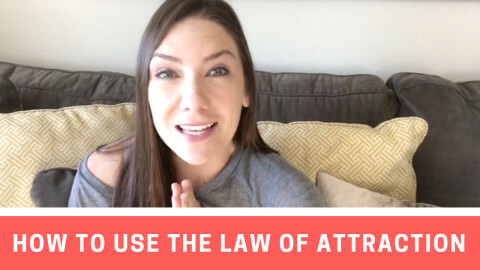 The secret to getting the law of attraction to work with you rather than against you actually is more so about the emotion (and vibration) that your thoughts create rather than the thought itself. Watch this video to get the full scoop on exactly how to line up your thoughts, emotion, and vibration to attract what you DO want rather than what you DON'T want. Need further clarity, support, and guidance? I have 2 spots still available in my Private 1-on-1 Mentorship! Get the details and APPLY TODAY!